Doesn’t he look like a little angel with his wings in that position? 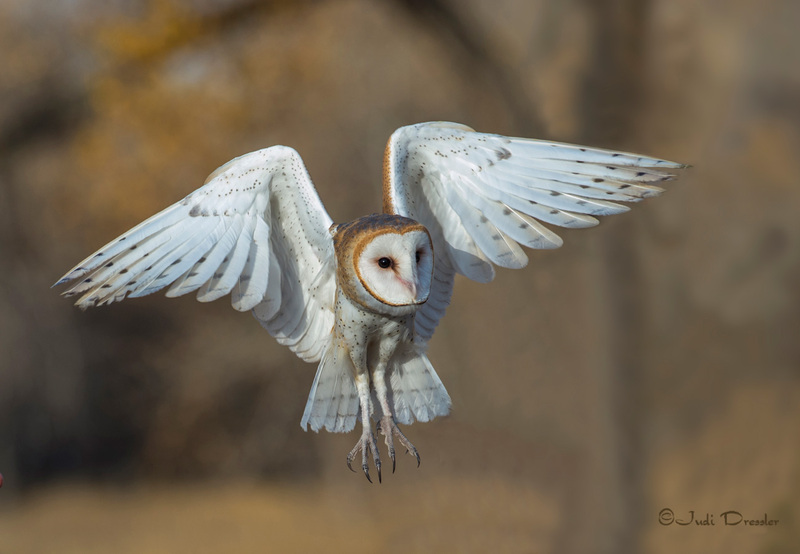 This is Cupid, the Barn Owl, who was participating in a raptor workshop that I was taking. He was definitely my favorite. This bird is normally used for educational outreach.